Tropical Tradition’s Gold Label Virgin Coconut Oil is a cooking experience you just can’t miss! Whether you use it frying, baking or add it to drink mixes, it is so versatile and easy to use. We are cabbage nuts around our house. Fried cabbage is our favorite way, but as you know it takes oil to cook which leaves a little bit of greasy taste in your mouth. The day I recieved my virgin coconut oil was one of the days I planned to cook fried cabbage! Yep… you can guess what I decided to use to fry it in. Wow, when I opened the jar you could smell the freshness and coconut scent. 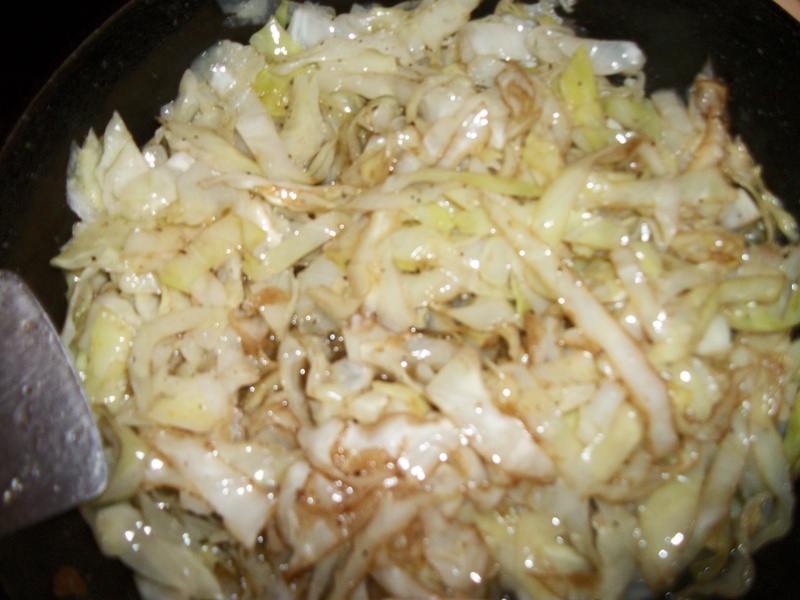 First I added a couple of tablespoons to the skillet… then added my cut up cabbage and…..Beautiful! The flavor was delectable and was a bit hit at my house! I seriously think I may have to look into the five gallon pail they have of this stuff. Want to see some other great uses and recipes? Check out Tropical Traditions Coconut Oil HERE. Tropical Traditions is committed to time-honored traditional practices that have produced healthy coconut oil for hundreds, if not thousands of years. Their antioxidants rich Gold Label Virgin Coconut Oil is still produced by hand, using the wet-milling process of extracting the oil from fresh coconuts. You can read more and check out the other products they have HERE. Now what could be better than That???? 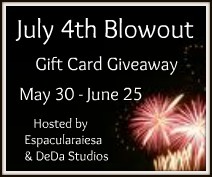 Well, a giveaway, of course! Tropical Traditions is giving one espacularaiesa reader 1 quart size of Gold Label Virgin Coconut Oil. Mandatory>>>>>> Sign up for Tropical Traditions Newsletter. Leave a comment here telling me you did with name you signed up with! Like Tropical Traditions on Facebook. Leave a comment here telling me you did! Like espacularaiesa on Facebook! Leave a comment here telling me you did! This will end on April 15, 2012 at 11:59pm central.